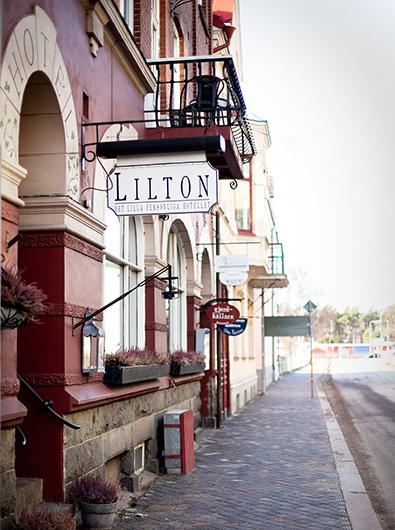 Lilton is a charming small hotel built in the late 1800’s. 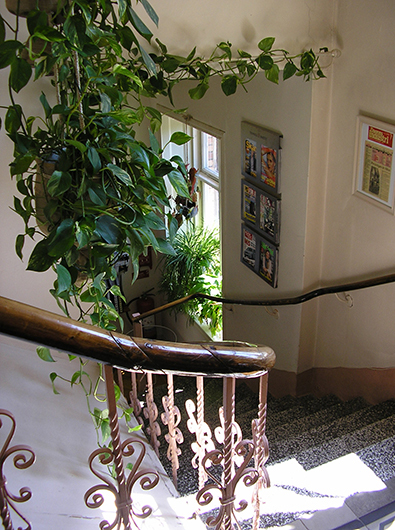 It is beautifully situated beside the Rönne River. 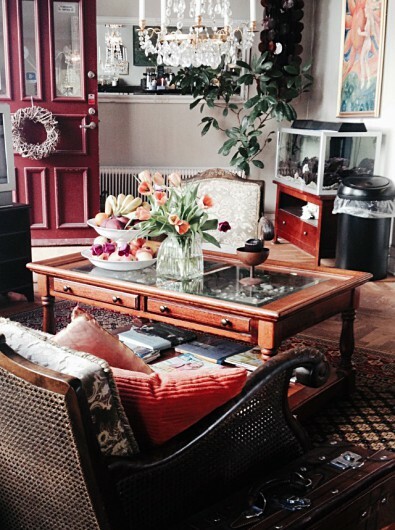 We have everything you need, such as wireless internet, parking and we are licensed to sell beer and wine. There is a lovely garden running down to the river, where you can eat your breakfast or just sit and relax when the weather permits.